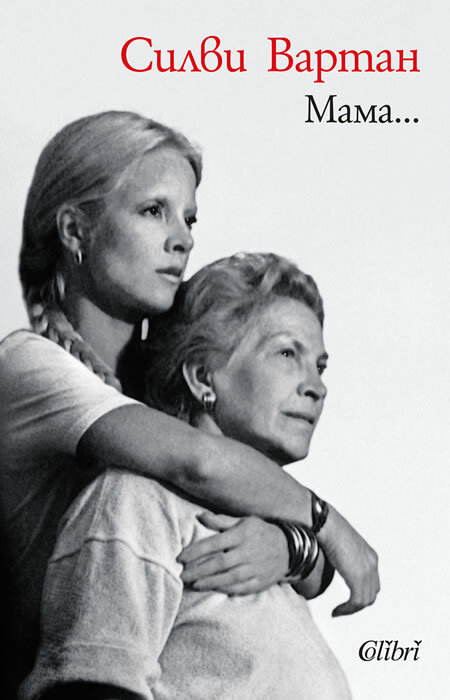 "Maman..." is a book written with love and deep gratitude to the woman with whom Sylvie Vartan had a particularly strong connection. Along with the image of Ilona, who lived a hard life, but never complained, the great singer presents her own tribulations and successes and tells about: the beginning of her singing career and her heyday, her marriages with Johnny Hallyday and Tony Scotti, her father, her brother, her children, the days and years she has lived by her beloved mother. "Maman..." is an exciting testament to the power of love and courage of people who are forced by circumstances to lead a life of exile.